Like many bike enthusiasts, you will probably be looking at ways of improving your motorbike’s performance, functionality and aesthetics. 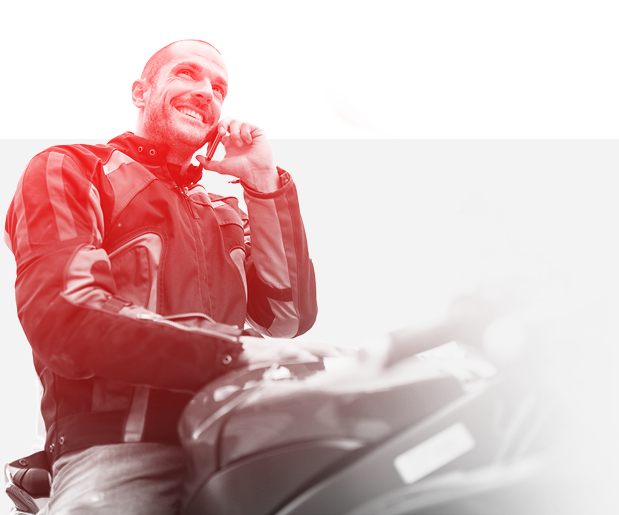 We fully appreciate that hunger is driven by a passion and love for motorbikes – and in relation to insuring modified motorbike, we treat that as a positive. We have specialised in insuring modified motorcycles for many years – if you wish to have your modifications \ accessories covered then please phone us on 0344 8800 962. Quick Quote – we know you don’t enjoy completing page after page of information ‘just to get a quote’, so we have created a ‘Quick Quote’ facility on our website, where you can get a quotation based upon seven simple questions – and no personal information is required. You will have a Quick Quote in under 30 seconds. From there we will need to make some adjustments according to the modifications on the motorcycle. As mentioned earlier, we see a motorcycle rider who modifies their bike as a positive. We know that 99% of the time, they are passionate about their motorcycles and take that extra bit of care with them, having invested time and money into them. Some insurance companies do struggle to insure these types of risks, but we have developed an insurance scheme that encourages and thrives on the attitude of modified motorcycle owners. With this belief, we have negotiated excellent policy cover and some very competitive rates from a selection of motorcycle insurance companies. We have brought all of these together for under this Wicked Quotes scheme. Get a Quick Quote today, to see how competitive our scheme is.